In a slightly magical world where everyone has a Talent, eleven-year-old Cady is an orphan with a phenomenal Talent for cake baking. But little does she know that fate has set her on a journey from the moment she was born. 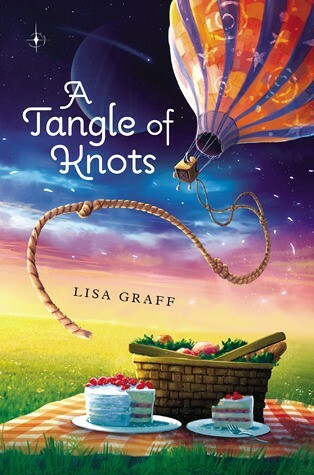 And her destiny leads her to a mysterious address that houses a lost luggage emporium, an old recipe, a family of children searching for their own Talents, and a Talent Thief who will alter her life forever. However, these encounters hold the key to Cady's past and how she became an orphan. If she's lucky, fate may reunite her with her long-lost parent. 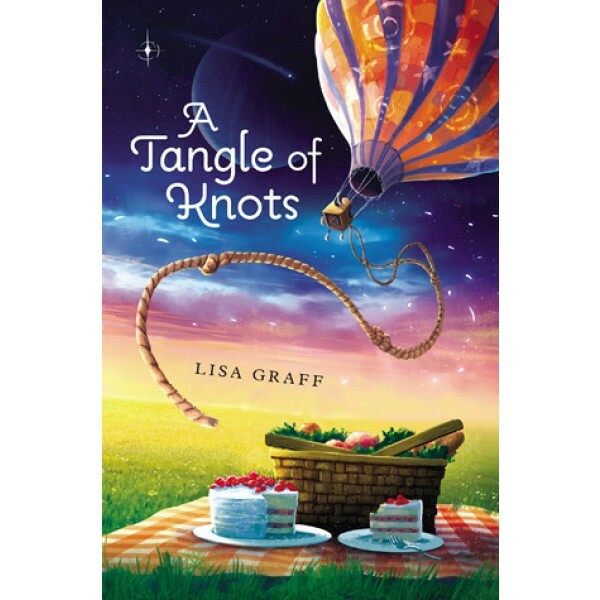 Lisa Graff adds a pinch of magic to a sharply crafted plot to create a novel that will have readers wondering about fate and the way we're all connected.